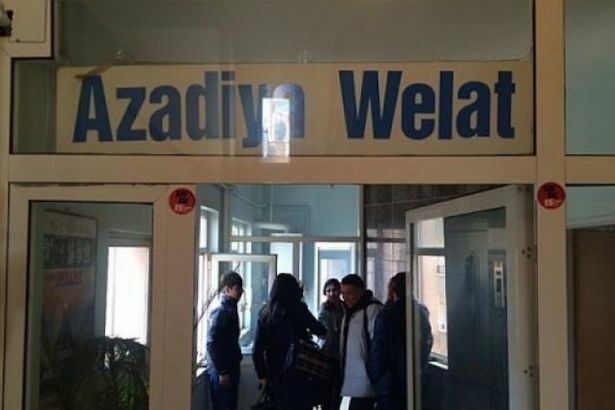 Turkish police raided the Diyarbakır offices of Kurdish-publishing daily newspaper, Azadiya Welat on Sunday. Police officers reportedly continue searching the office. The number of journalists jailed in Turkey went up to 106 with the recent arrests of two reporters for pro-Kurdish news outlets. DİHA news agency’s Erdem Mühirci were arrested along with Ali Aşikar from Azadiya Welat newspaper on accusations of terrorist propaganda, on August 26. Earlier this month, Turkish authorities halted the publication of another Kurdish newspaper, Özgür Gündem and arrested their editors. Following the July failed coup attempt, Turkey shut down 131 media outlets, accusing them of either terrorist propaganda or supporting the coup plotters.